Many people believe that leaks are common and don’t do much to stop them. You’ve probably experienced a dripping tap in your life and figure it’s only a minor annoyance. The problem is that not all leaks are obvious. Sometimes leaks can occur in hidden areas and won’t be noticed until too late. 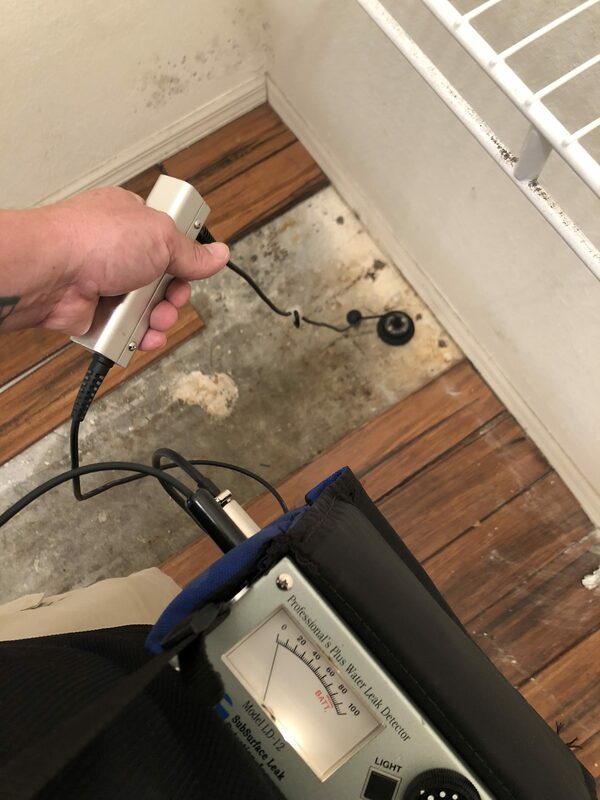 That’s why having a leak detection company to inspect your Cape Coral home is crucial. There are a few signs that may point to the fact that you have a leak in your home. If you hear water running but know that there are no taps on, it might be a leak. 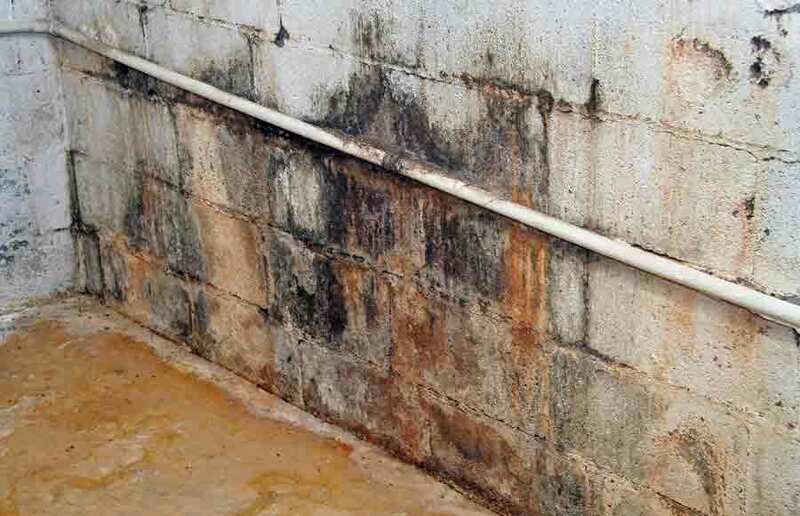 Noticing mildew in the home is also a sign of a leak. 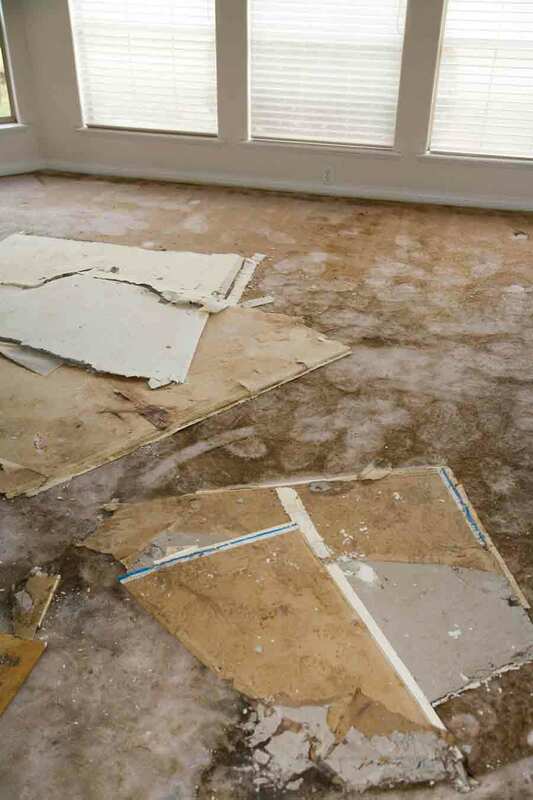 Water leaks can also cause cracks in your foundation and wet spots on the floor and wall. It can also result in having more expensive water bills than normal. 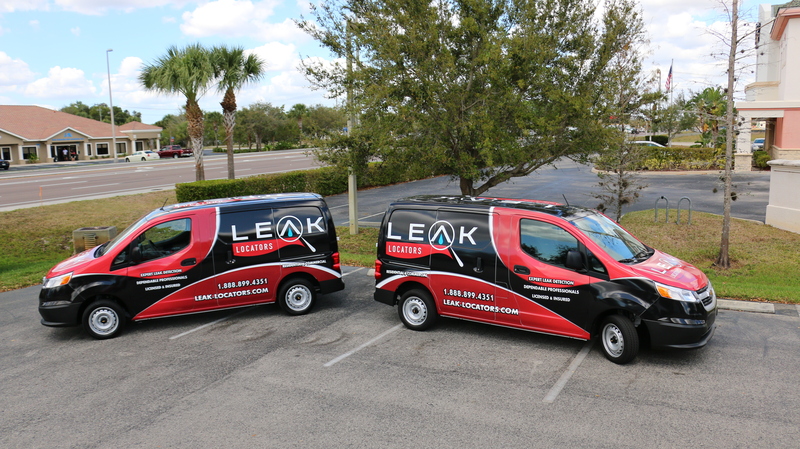 With proper leak detection in Cape Coral, you can expect any leak to be found and repaired. It doesn’t matter if the leak is in your basement, underneath your home slab, in part of the plumbing system, or in a service line to your home. Only experts can determine what is happening and help you with solutions for the problem. When you need leak detection quick, you should get in touch with Leak Locators. 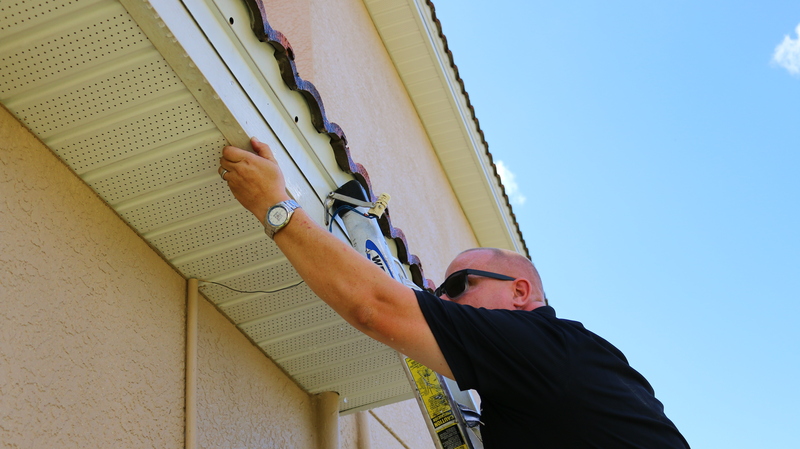 We use a simple three-step process and guarantee we’ll find your leak. 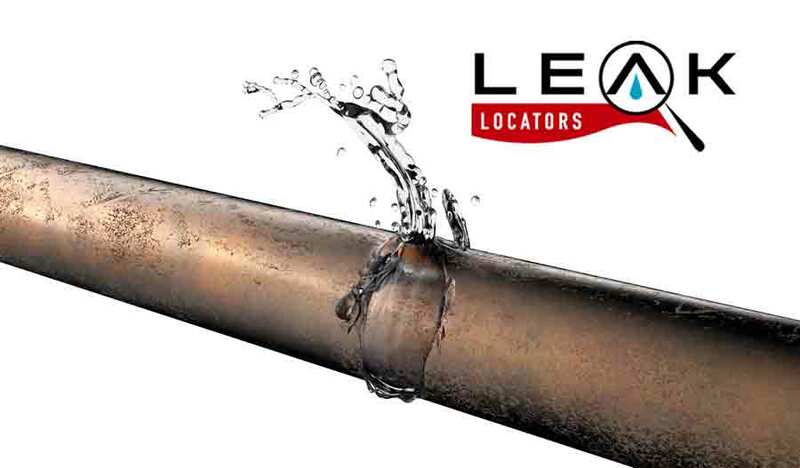 You can learn more by visiting www.Leak-Locators.com.